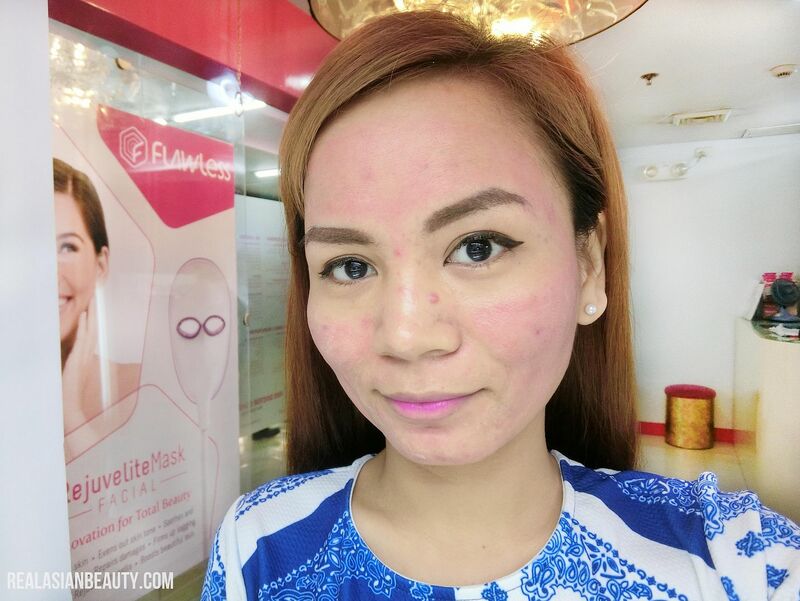 As a person who once suffered from severe acne breakout, I understand the pain and frustration one feels when dealing with acne scars. 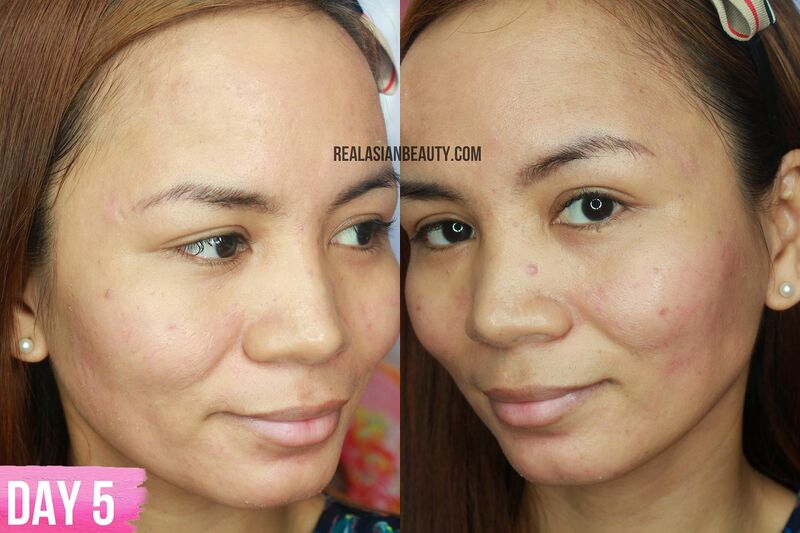 Acne scars are as difficult to get rid of as acne. They are visible and difficult to conceal, especially if you're the type who don't like too much makeup. 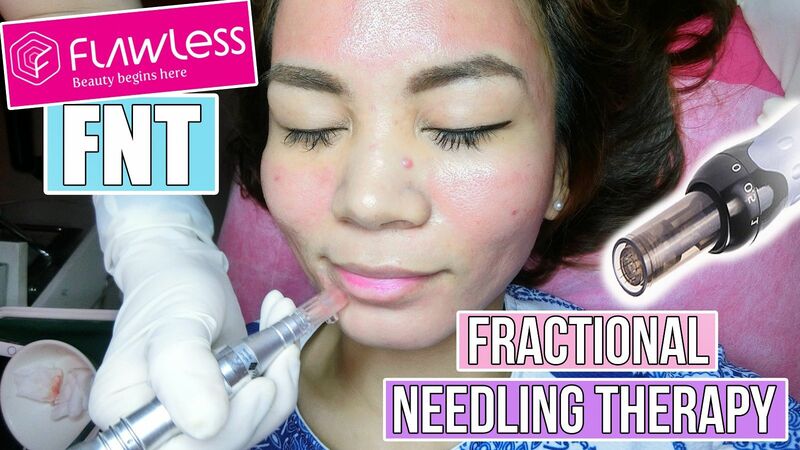 One of the things I do to help me get rid of my acne scars is by going to Flawless for a Fractional Needling Therapy. FNT is a treatment that uses an automated micro-needling pen that stimulates the collagen and elastin production of the skin to treat multiple skin conditions such as acne, wrinkles, dark spots, large pores, stretch marks and scars. Retinol and Clearing to treat acne and excessive oiliness. Whitening to improve skin tine and lighten dark spots. Intensive Repair Booster with HGF Moisture Defense and Super Defense to treat early to advanced signs of aging. 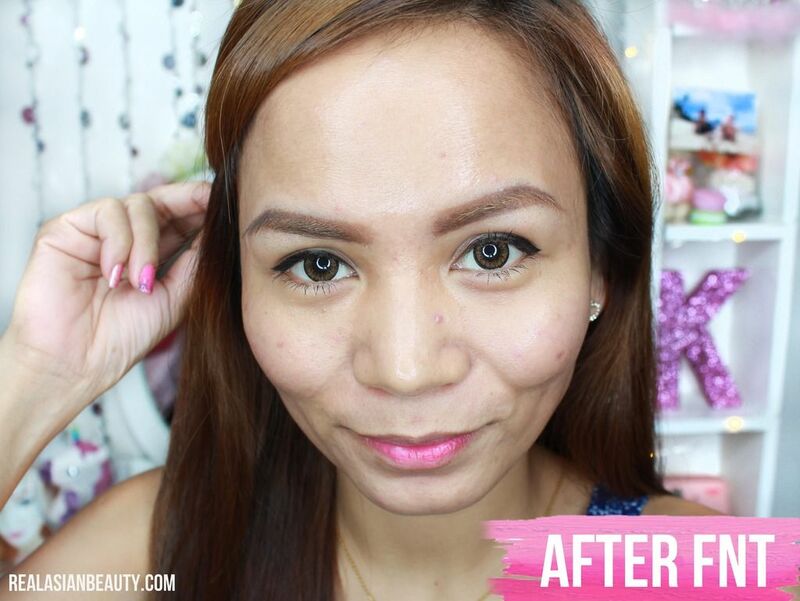 Eye Care for FNT Eye to eliminate puffiness and illuminate dark circles. iHair Pro with Peptides for FNT Hair to activate hair growth. For each session of FNT, only 1 type of serum will be used, depending on the need of the patient. Each serum also has different price tag. I always get the RETINOL serum to treat my acne scars and excessive oily skin. This is how my skin looks before the FNT. I can't count exactly how many FNT sessions I've had. I'm thinking this is my 16th session. To see how the treatment is done + the development of my skin, go and watch the full video below. I have other blog posts and YouTube videos on the FNT. You may want to read the other posts as well : Post 1, Post 2, Post 3. 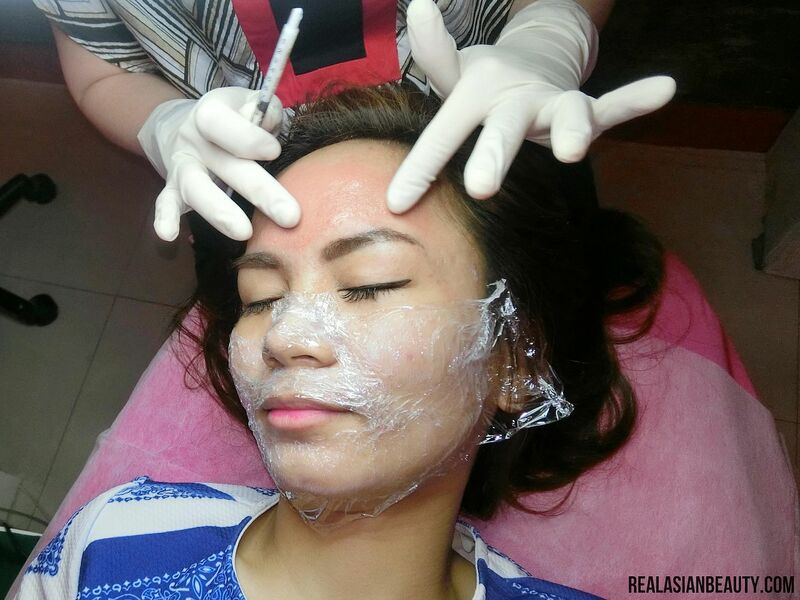 To prepare the skin for the treatment, topical anesthesia will be applied on the face. This usually takes 45 minutes to an hour. After that, the micro-needling treatment follows. A pen-like device moves around the skin's surface and drops of the serum are applied regularly to allow the formula to deeply penetrate layers of the skin. I may be smiling in the picture but it's quite painful in person. I don't want to just blog something and make it appear so good just to sell/promote. If you have high pain tolerance like me, then I am sure this is something you can tolerate. You would feel the needles actually going against the boney areas of your face like the forehead, cheeks, chin and jaw. In Filipino, we may refer to it as sagad to the bones. But for people who are vulnerable to pain, you really have to endure it. You would expect it to be painful, though, as the pen consists of many needles put together to form a circle. You can ask the doctor to go easy or go all-the-way hard. Whenever I get this treatment, I always make sure I have no events or occasions for the next 7 days. And then I ask the doctor to go hard. By the word hard, I mean actually going through the whole face in several rounds. Doing so might cause the skin to bleed, thus leaving marks. 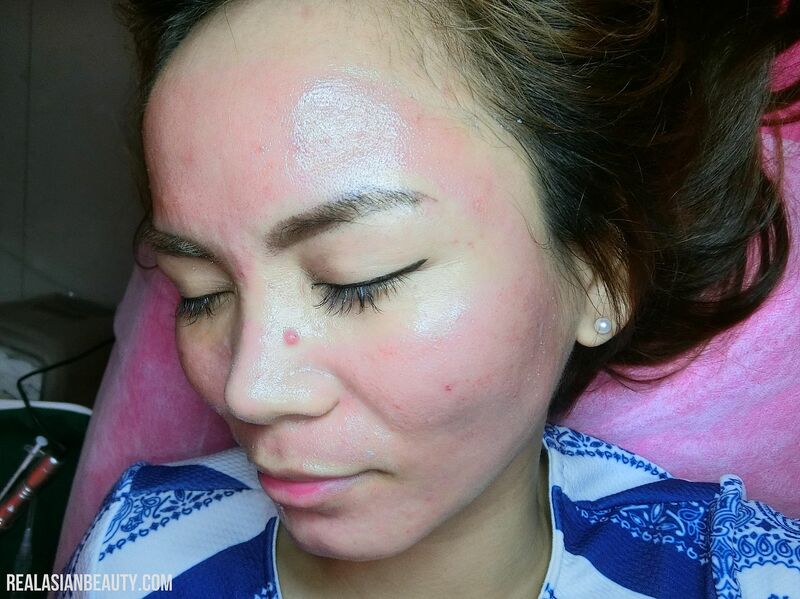 After the treatment, the skin will appear red. And will feel stingy. The Flawless attendants always deal with that by putting a fan in front of the patient. The air from the fans somehow helps soothe the stinginess. Be sure you are equipped with a jacket or cardigan. This is how my skin looks right after the FNT. 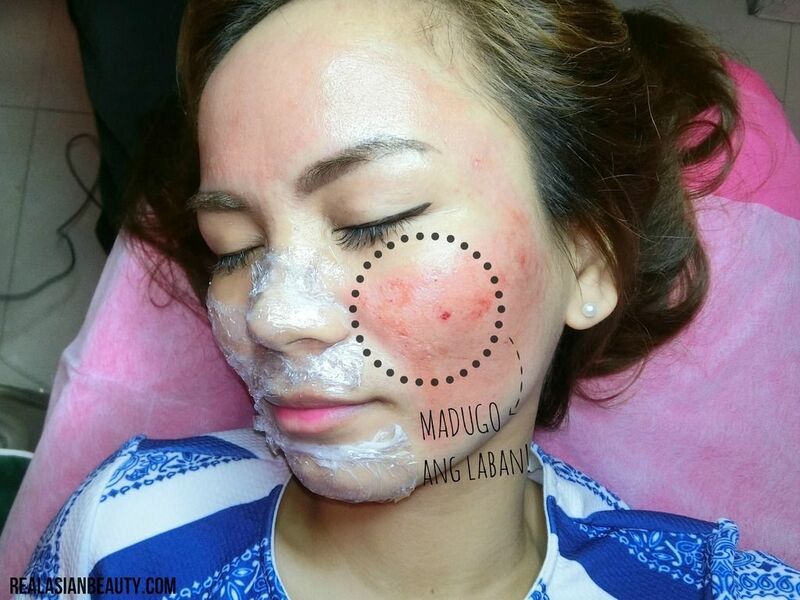 The area treated may appear red after a few days, some clients experience exfoliation which will subside and reveal healthy and revitalized skin. A brighter and improved skin texture may be noticed in just 1 session of FNT. For best results, several sessions are recommended, depending on the skin condition. This is my skin the next day after the FNT. On the 3rd day, you see that scabbing and exfoliation are visible. However, it's a relief that the dark marks caused by "going hard on the skin" are also diminished once they scab-off. On the 5th day, I see my skin become evidently clearer and smoother. 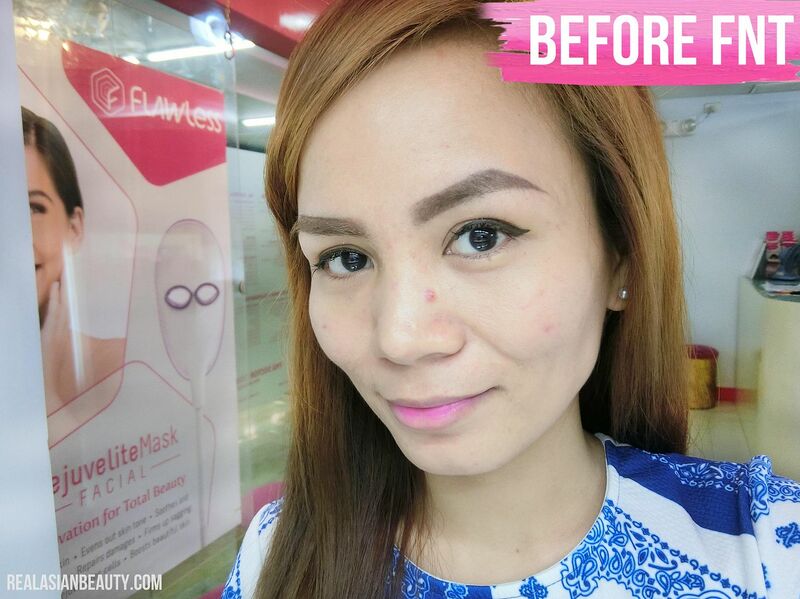 On the 7th day, the redness and dark spots are all gone. The skin also appears brighter! *Always consult your Flawless MD for your aftercare regimen. It is advised to wear sunscreen at all times. *Adhere to the recommended number of treatments by your Flawless MD to get best results. 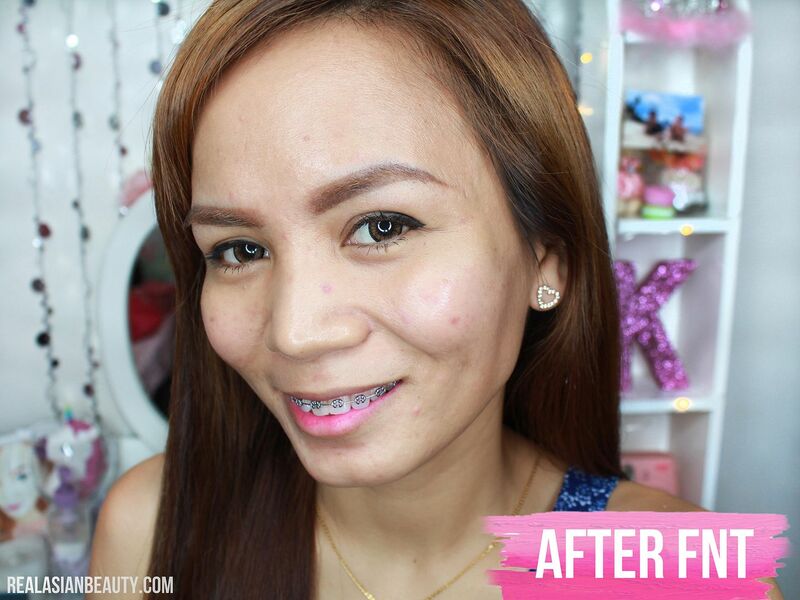 Here's a closer look at my skin BEFORE and AFTER the FNT. 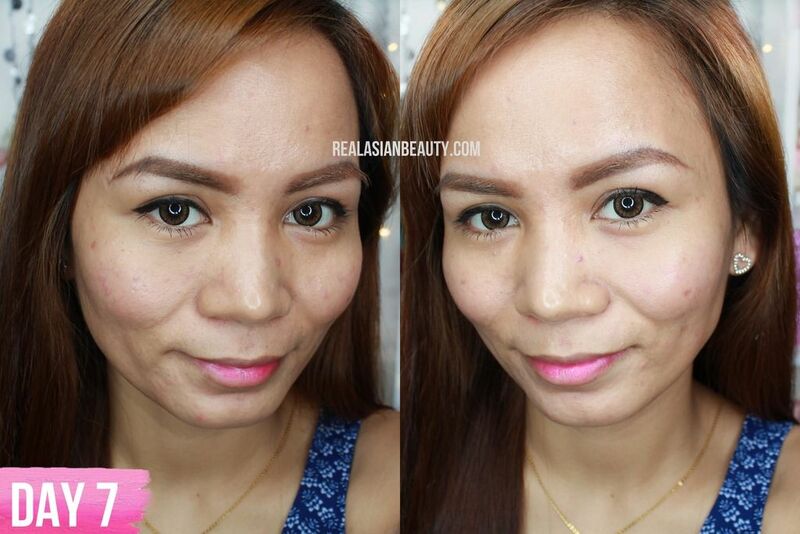 The lightness of the skin is not due to the FNT but because of the difference in lighting when I took the photos. However, it is evident that my skin on the AFTER photo looks smoother and clearer. The ugly bumps were illuminated. 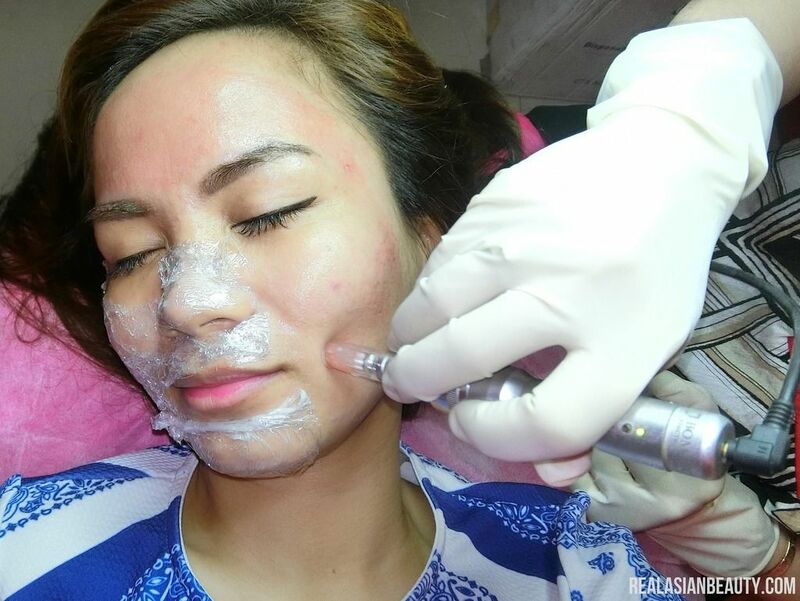 Each session of the Retinol Fractional Needling Therapy costs Php 4,500. 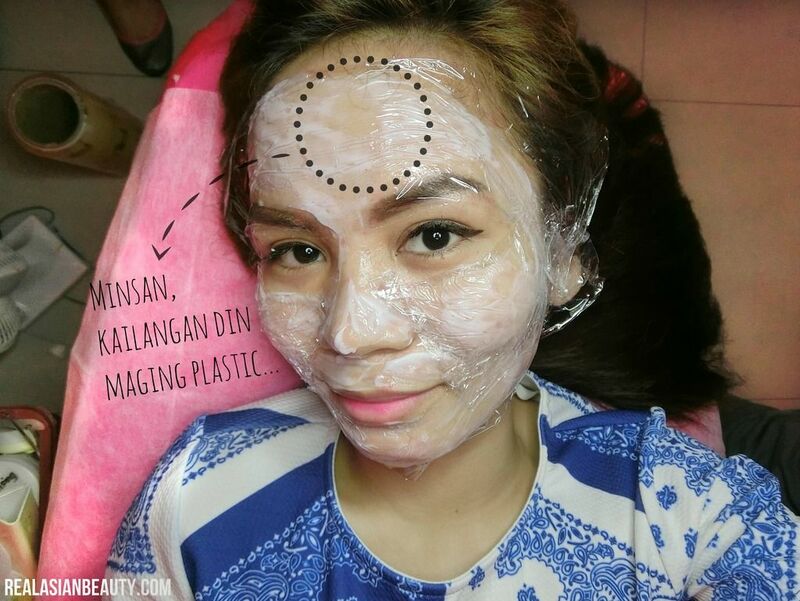 Basic facial cleaning / pimple pricking that costs Php 399 is not included in the price. Aftercare products must also be bought separately. My skin now is FAAAAR from my ultimate FLAWLESS skin but I am still happy and very much thankful. 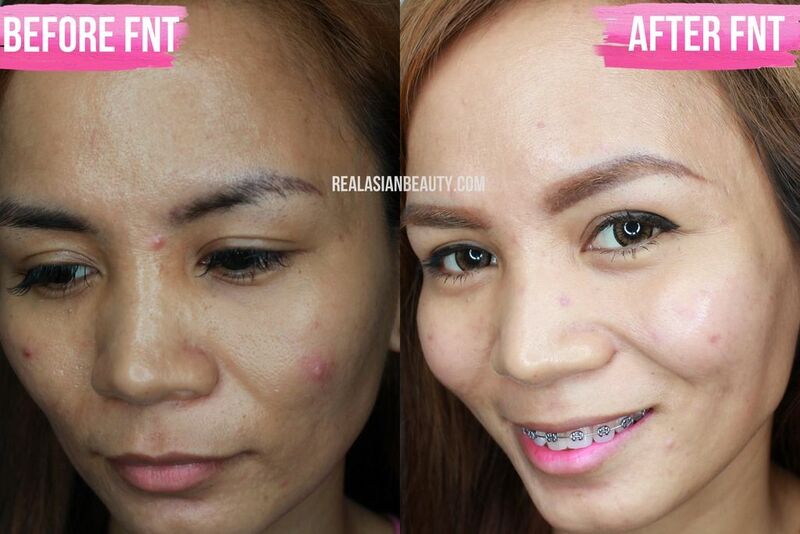 I like FNT treatment and it is my favorite to get at Flawless because I really see the difference after 7 days. However, if you would have this treatment, I really suggest planning the entire week and be sure you have no outdoor activities or special events as the skin will really be unflattering. 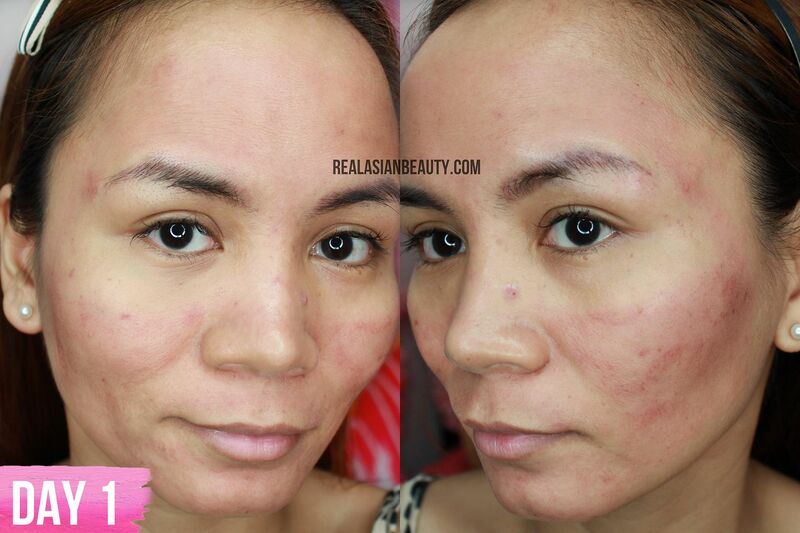 I recommend this treatment for people used to have acne and are now dealing with acne scars. The price may be steep for some but I assure you that you will love your skin after 7 days. However, 1 session may not be sufficient so I suggest having at least 3-6 CONSECUTIVE sessions to achieve full result. Thank you for reading our blog. 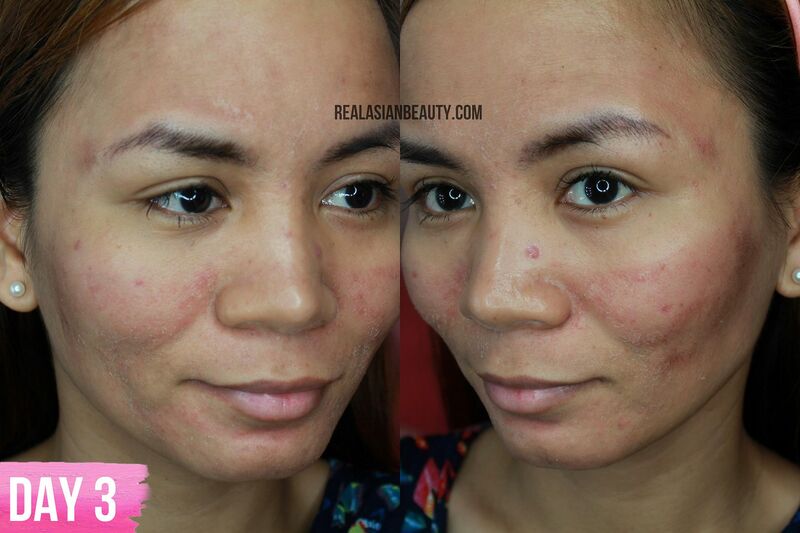 FOLLOW this site for acne and skin updates. SUBSCRIBE to my YOUTUBE channel for more acne videos and other beauty tutorials.